P&A discs are specifically designed for the short game; putts, controlled upshots and short drives. 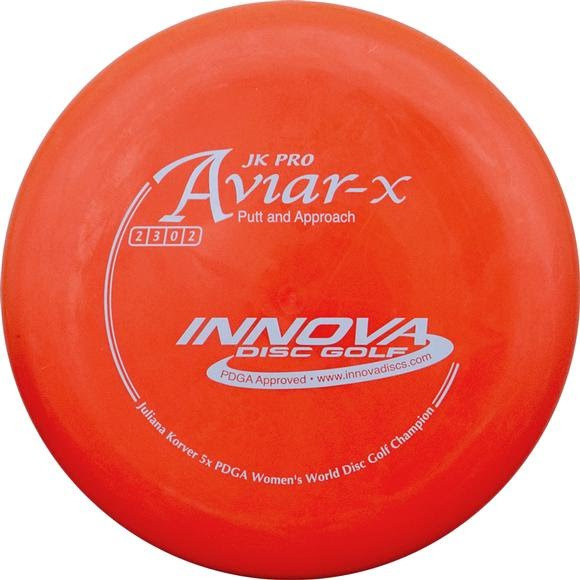 Putt and Approach discs come in a variety of models and plastics to accommodate each player&apos;s unique putting style and grip preference. These discs offer players of all skill levels predictability and performance around the target. Our Putt and Approach discs also provide an exceptional amount of control for professional level players performing short drives and mid-range shots.